Policy 2.2 - Board Member Training - Adopted 6.17. Policy 5.4.5 - Pupil Fair Dismissal - Adopted 2.17. Like all public schools, our school is measured by the state through annual, standardized examinations. 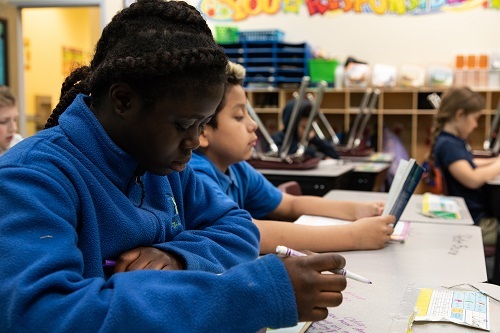 Our goal is for optimum scoring that is reflective of the exceptional learning that occurs at North Metro Flex Academy every day. Parents can help by ensuring that students take testing seriously, attend school each day, receive extra encouragement, plenty of rest, and adequate nutrition.